The Real Uganda is currently pursuing the world of affiliate marketing as a way to generate funding for the communities in which we work. Not only do we love these companies – they’ve deemed us trustworthy enough to refer our readers! Shop these 3 companies. If you neither have time to volunteer in Uganda, nor the extra funds to donate to our programs. It’s an easy way to lend a helping hand to some wonderful people. RELATED: What exactly is The Real Uganda? (hint: that is one of them!) The Real Uganda will earn a small commission on what ever you buy – at absolutely NO cost to you. The Real Uganda has also begun working with Travelnuts.co., an online retailer of high quality travel accessories and gifts for travel lovers. They are the ones that do those scratch-off world wall maps that everyone loves. Spend a little time on their website. They offer practical but totally unique items and provide FREE-SHIPPING to Canada, USA, Australia, and Europe. Nice. A final company that has judged The Real Uganda worthy is WorldNomads.com. Affordable and appropriate travel insurance is a must for all travelers and for our volunteers. If you’re currently travel planning, buy (and claim) online for a number of international destinations and experiences. Here’s our guide to buying travel insurance. Get your free travel insurance quote today. Basically, by shopping online for products you already want, using any of the above links, you help The Real Uganda send kids to school. All funds coming from affiliate sales are used to support our high school scholarship program. The Real Uganda offers scholarships to high performing kids graduating from Grace Daycare and Primary School near Nakifuma, Mukono District. 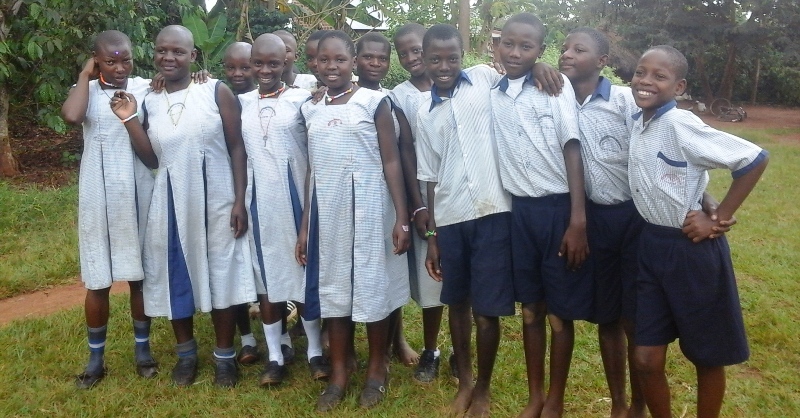 These kids work so hard through primary school, they deserve a chance at higher education. 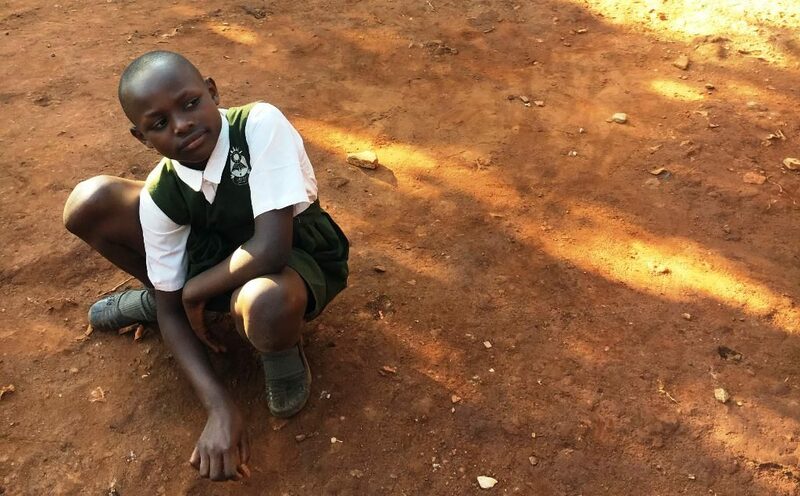 High school tuition, school supplies, and uniform are continually provided by The Real Uganda, as long as the student earns a passing grade on all classes. The student’s family contributes a school bag and shoes, to ensure involvement in their child’s education. How about it? You need to buy some milk, cat food, or a 60″ Ultra HD TV? Tap the icon below and give a kid a chance!